Preorder the first-ever picture book from celebrated author (and indie bookseller!) 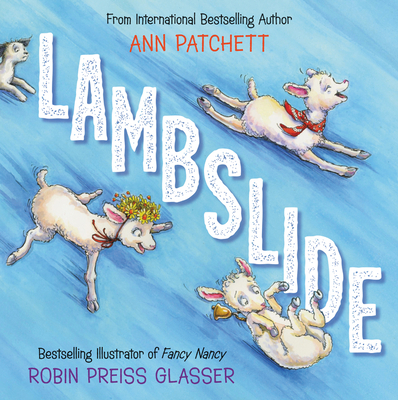 Ann Patchett, with pictures by Fancy Nancy illustrator Robin Preiss Glasser, to get a signed copy and stickers! Pre-orders must be prepaid.